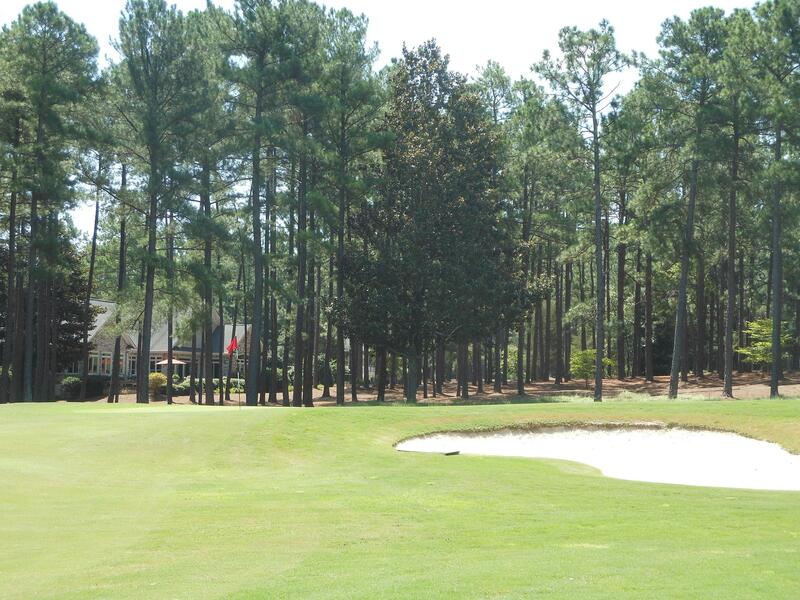 A rare opportunity golf lot with Pinewild CC membership free by the Magnolia #14 green. 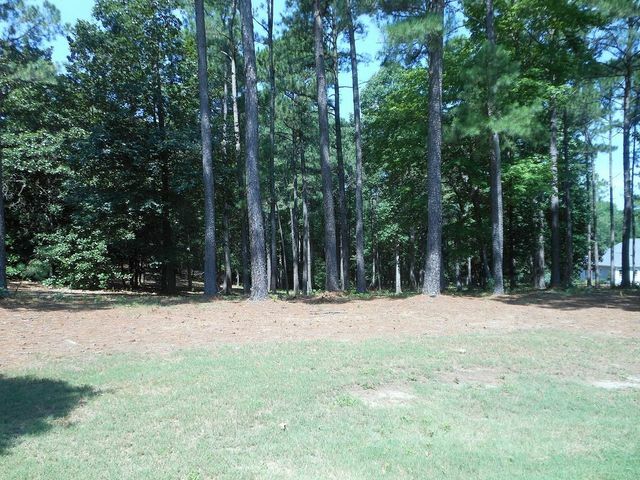 Ideal for walkout basement. 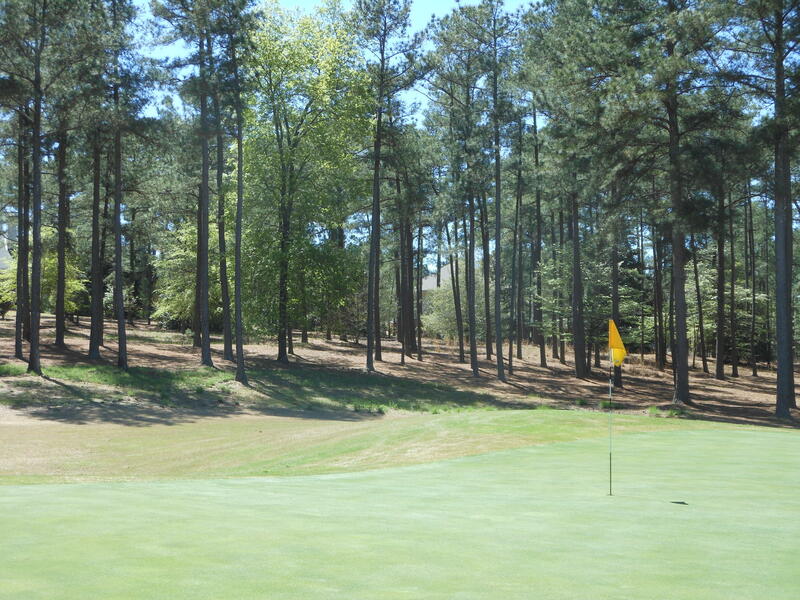 Pinewild CC has 2 Championship courses, plus par-3 nine holes and 3 holes practice course - Total 48 holes of golf. 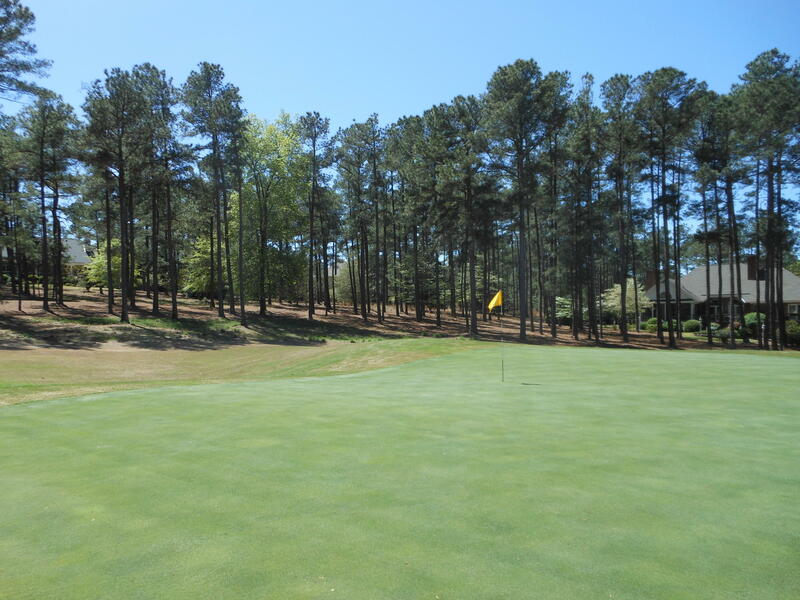 Addition to the golf course, Club has 4 tennis courts and swimming pool for the members. A very active club. 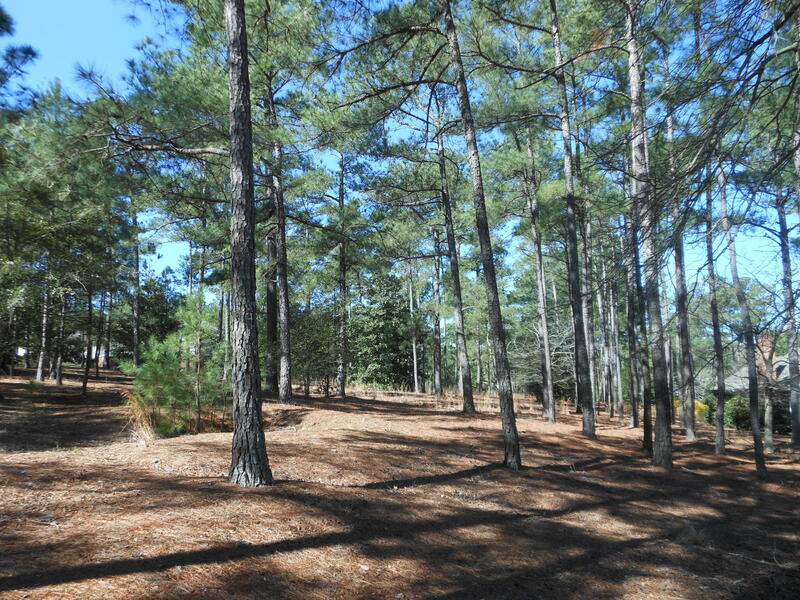 Directions: Pinewild CC Linden Gate to Pinewild Drive. RT on Lochmere Drive. Then RT on Kilberry Drive. The lot is very end of the Kilberry Cul-de Sac. Lot # on the site.